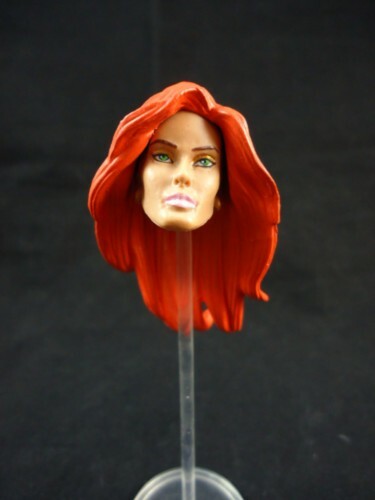 As requested by many fans HKC is proud to introduce the BATTEGROUND TEELA CUSTOM HEAD in orange Filmation hair, pink lips, gold eye shadow, and green eyes. This is authentic accesory tha thas been beautifully enhanced to increase your display options!! Quantities on this item are VERY limited. Order yours now! (Teela figure not included)By the house of ideas, Hunter Knight Customs. PLEASE NOTE: This is an artist's rendittion, a fan made accessory not affiliated or endorsed by Mattel or any other company.